Social Networking – I’m sure I said…but then maybe I haven’t? How well do you know your Postie? 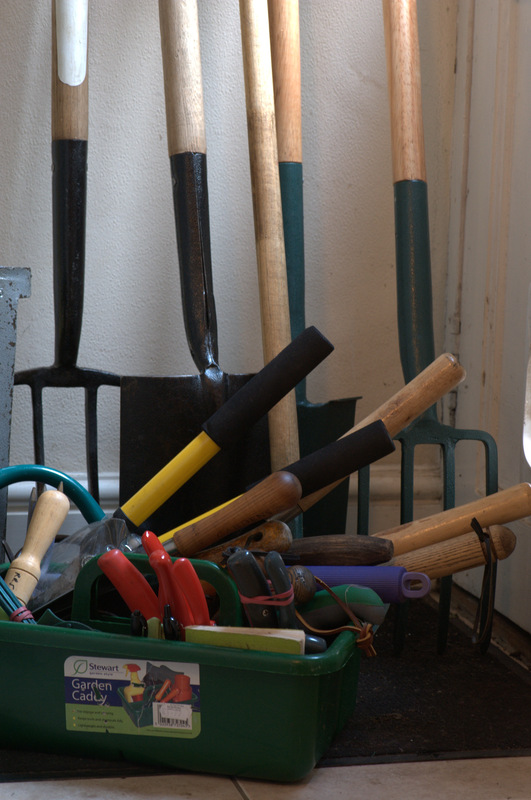 How do you clean YOUR garden tools? Bit of a nerdy topic I will fess up to but really I am curious I have watched numerous YouTube videos espousing the virtues of one brand or another of American lube or cleaner but on trying to obtain same here have drawn a virtual blank. Homebase: No sorry we don’t do anything like that. Me: really, not even WD40?, Homebase: No sorry, don’t think we do that. This followed by 3 tannoys and a heated conversation to someone on a break who didn’t care to come and find out if they infact had stock of WD40. Wickes fared no better though they did at least know what WD40 was and had sand paper sponges though not wire brushes or WD40 alternatives. 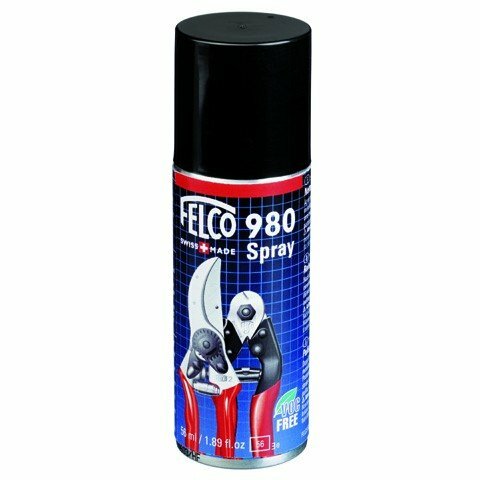 Gleefully I looked up the lovely Felco lube, but to no avail, Felco UK don’t sell their own product to specially clean their products, apparently! Though they do have rather wonderful instructional videos showing how to dismantle your secateurs to clean them. I won’t be doing that as I know from experience that I will lose a) patience once they are fully dismantled whereupon they will sit for a month or two or so in a bag marked ‘to be fixed’ , b) some vital working part that will render them unusable or c) I will proudly disassemble, clean, sharpen and reassemble them only to find a lone piece still sitting on the table. No, ordinary cleaning, sharpening and oiling will suffice. I must admit to being somewhat amused by references to putting away my tools in ‘The Fall’ since I finished maintenance work in December which by my calculation in the first month of winter. My tools have lain silently and slightly dirtily in their storage cupboard waiting for their winter servicing. Initially it was simply too wet every time I set out to clean them up it rained and then the festive season was upon me, and this week it has been horizontal rain and wind. I usually clean tools after working at each clients garden. It’s good hygiene for your garden not to pass potential diseases around and as a professional, well needless to say you can’t be sloppy about this task. I don’t molly coddle them with oiling and pimping until the winter rolls in and then they get a once a year primp which thus far has been limited to sharpening and oiling the metal parts. This year inspired by my research there will be sanding and oiling, or waxing of handles as well. Secateurs and pruners are an exception as they get sharpened at least 2 or 3 times a year, mostly when they have been hard at work in the big pruning seasons. Lately this has been at the local ironmonger, the treasure trove that is Goldings on Bedford High Street. 2012 though is spelling change for this task as I have dug out an old tool file and am planning on a bit of DIY. Having secured enough materials to do a fair job of clean and sharpen I am sure by the end on Sunday to be happily applying the Swarfega, with tools gleaming in readiness for a return to use in Feb.